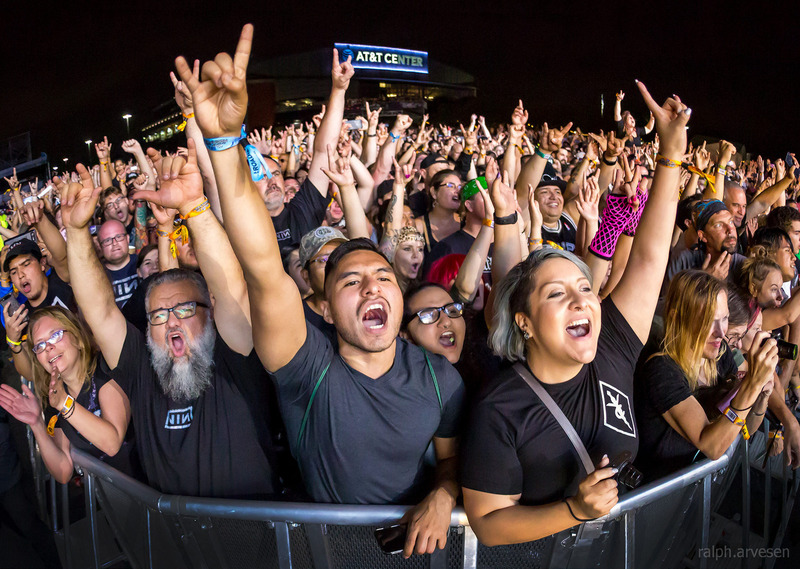 The Bud Light River City Rockfest returned for its sixth year with a massive rock lineup on Saturday, September 22 at the AT&T Center Grounds in San Antonio, Texas. 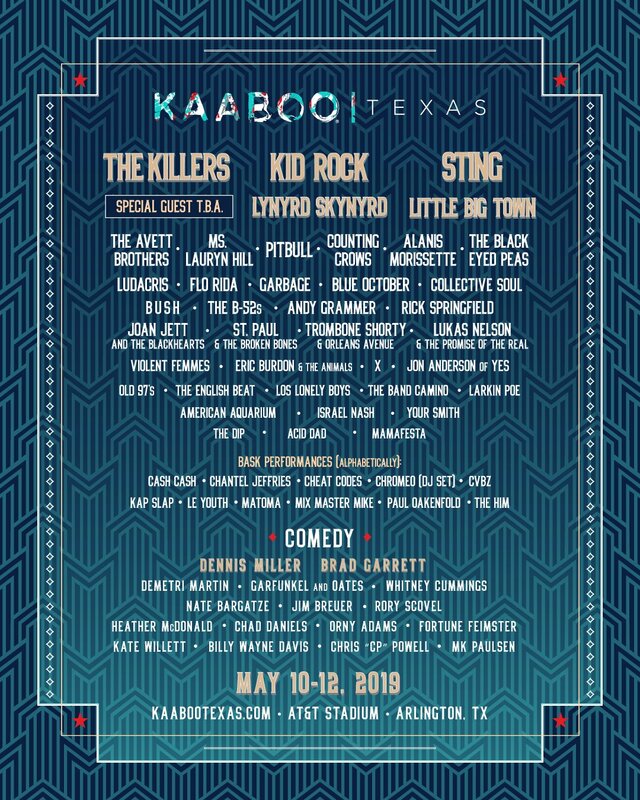 South Texas' only rock festival featured headliner Nine Inch Nails, and featured Primus, Stone Temple Pilots, Bush, Chevelle, Joan Jett & The Blackhearts, Clutch, Hellyeah, Suicidal Tendencies, and many more on three stages. "With a new date and one of our strongest lineups yet, we're looking forward to the sixth year of the Bud Light River City Rockfest," said Spurs Sports & Entertainment Vice President Tammy Turner. "After engaging with our fans, we are excited to provide new experiences at the event and look forward to continued expansion of the festival moving forward." "Every year we strive to raise the bar with talent at River City Rockfest, and we're truly honored to have the legendary Nine Inch Nails performing this year. This artist has been at the top of our loyal fans' wish lists and it's finally a reality," said Joe Litvag, Executive Producer of the festival for AEG Presents. "Then to add in several iconic artists like Primus, Stone Temple Pilots and Joan Jett & The Blackhearts, along with incredible new talent like The Fever 333, Tyler Bryant & The Shakedown, and San Antonio's own Upon A Burning Body, it gets us to an unforgettable day of rock in September!" The AT&T Center is San Antonio's premier live entertainment venue, the home of the San Antonio Spurs and Rampage, and hosts the biggest concerts in South Texas.